Over Christmas break I went to New Zealand’s South Island for three weeks. I realize we’re halfway through February so this post is a little late, but nevertheless, I thought I would share my musings and photographs on this amazing place. This post will cover my first few days there, and there will be more posts to follow covering the remaining days. I have to be honest and say that I was shocked when we arrived in Christchurch. I knew that the city suffered during the 2011 earthquakes, but I didn’t expect the city to still be so visually damaged. 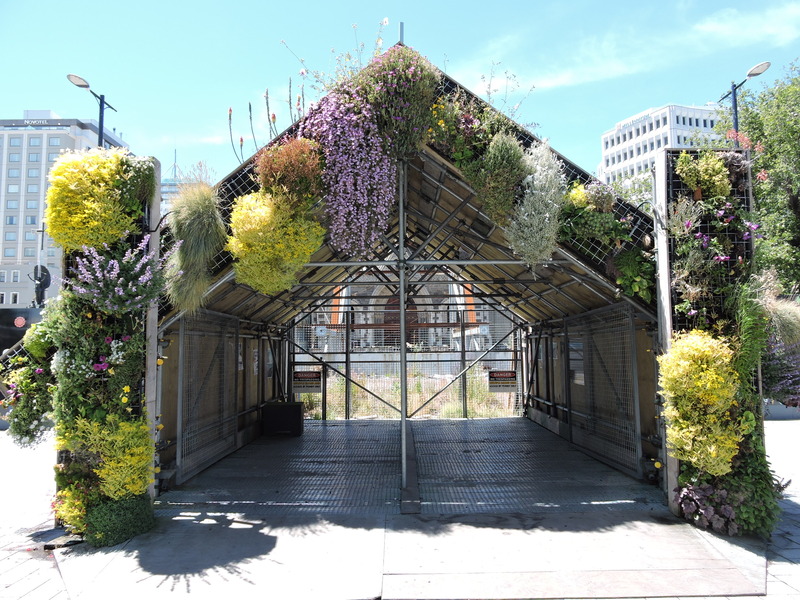 I realize now that it was quite naive of me to think that the city would look completely normal only a little over three years after the quakes. We spent nearly two days in and around Christchurch, and the city center area reminded me a bit of a ghost town. Because many of the buildings are still uninhabitable, there does not seem to be much life in and around the city center. 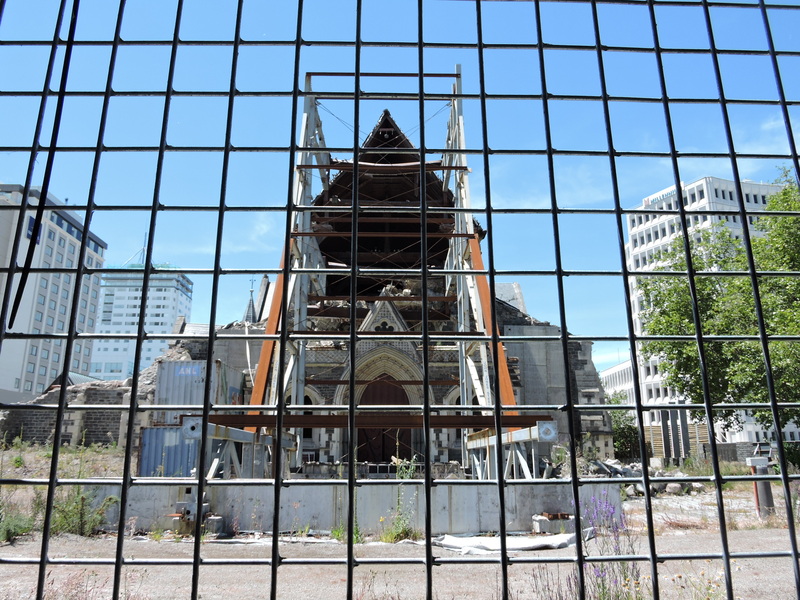 I realize that two days is nowhere near enough to get to know Christchurch, but looking back through my photos of the city, I see that I have mainly captured the aftermath of the earthquakes. 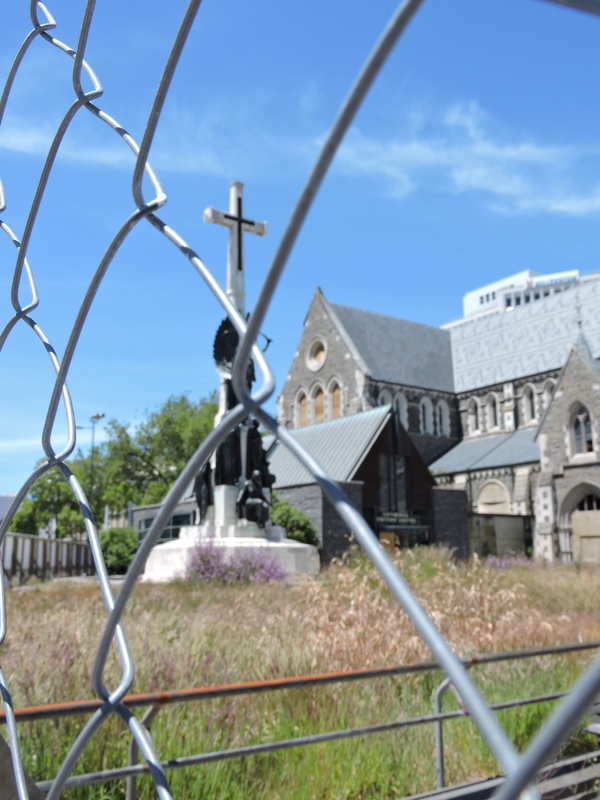 Christchurch Cathedral behind fencing due to damage caused during the 2011 earthquakes. Viewing platform for Christchurch Cathedral, the only way to experience the cathedral nowadays. Lake Tekapo and the drive there. From Christchurch we picked up our rental car and started out drive towards Aoraki. 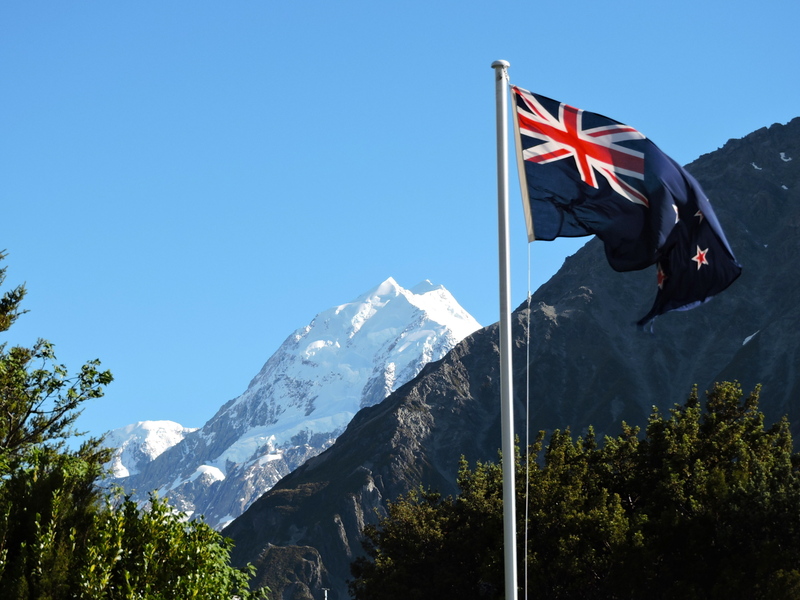 This was the first time I felt that I saw the New Zealand I had seen all over television and the internet. 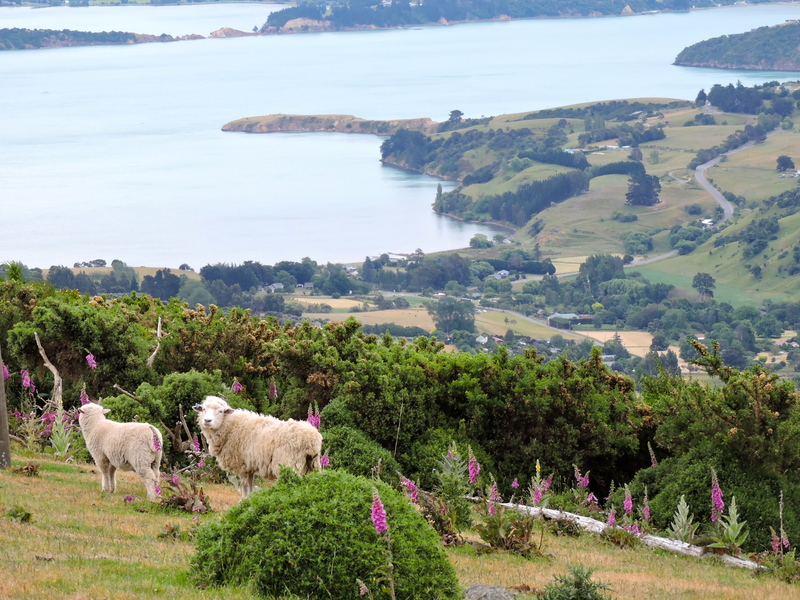 Leaving Christchurch behind we got to experience just one form of New Zealand’s breathtaking nature. From the car window I saw rolling hills, sheep, and wild lupins; very stereotypical but so pleasing to the eye. Quick stop along the road to attempt to capture New Zealand in one picture. 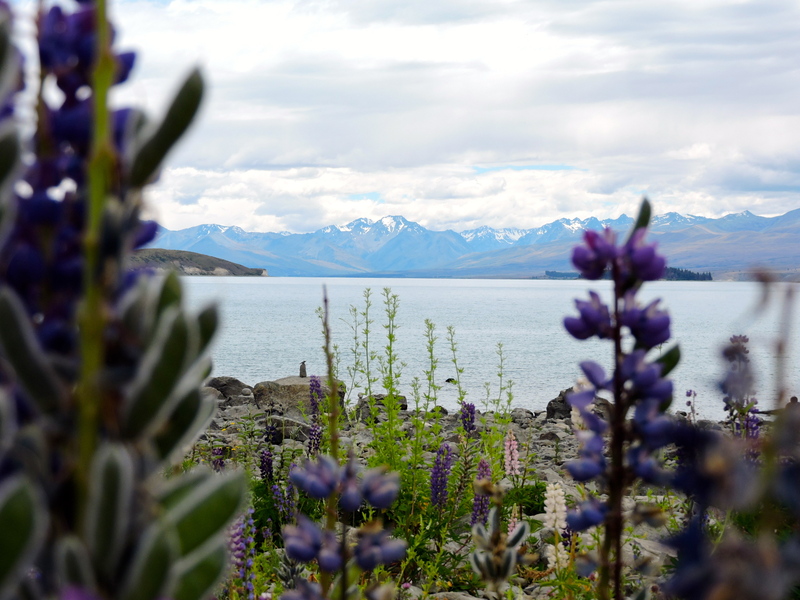 Lake Tekapo with some wild lupins in the foreground. The drive from Lake Tekapo to Mount Cook was beautiful, and we stopped numerous times to see if we could spot Mount Cook. Unfortunately for us, on our first day there Mount Cook was feeling shy and hiding in the clouds. 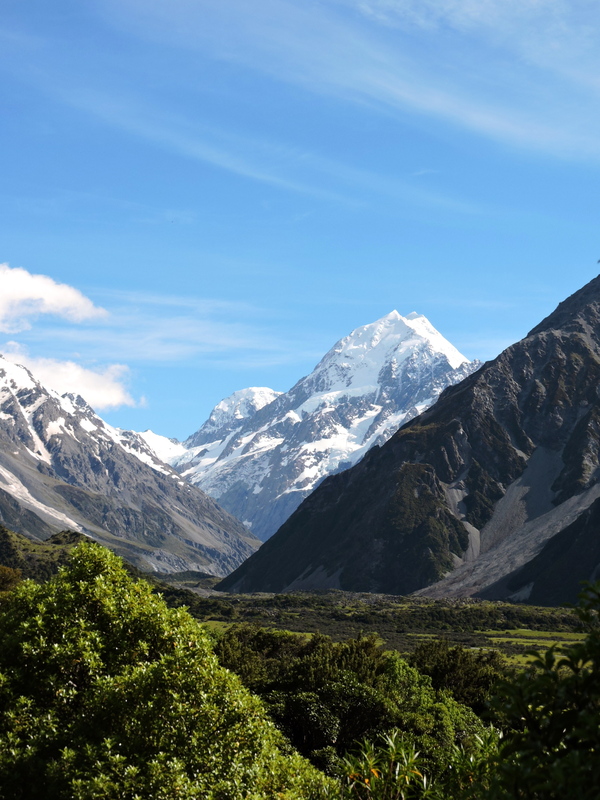 We still went on a beautiful hike to Mount Cook in order to explore it’s surrounding and were not left disappointed. A early rise on our second and last day in Aoraki gifted us with the most amazing view of Mount Cook. I wish we had stayed a day or two longer in order to go on a few more hikes in the area. 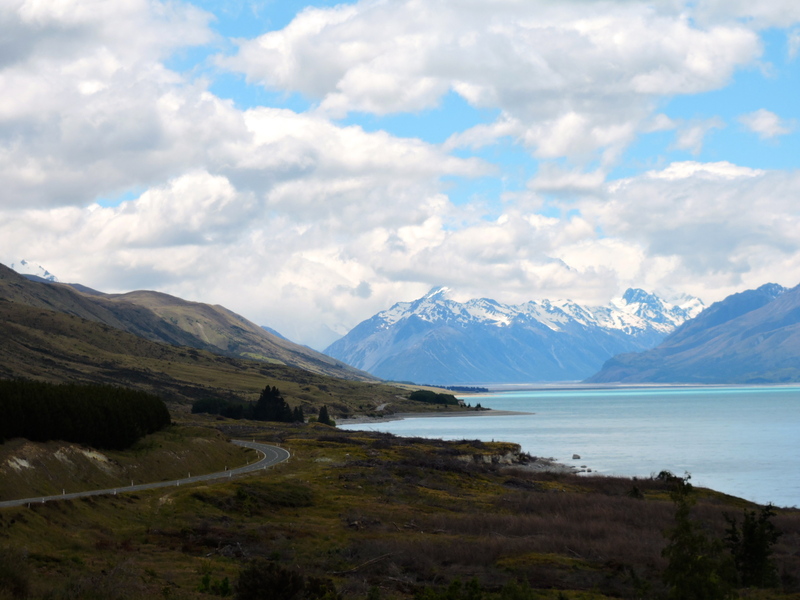 I loved that Aoraki felt like “the middle of nowhere”; it allowed me to truly feel at one with nature. 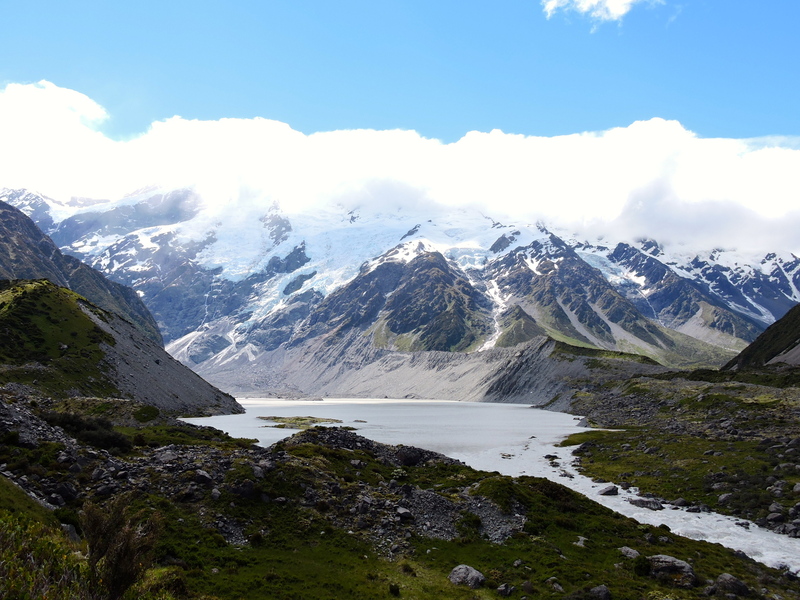 Some beautiful views on the hike towards Mount Cook. Mount Cook finally appearing from behind the clouds. Who would ever get tired of this view?